The Mechanical Workshop are specialists in automatic transmission repairs, servicing, and diagnostics, covering the Lutterworth area. We are a family run business who have been operating for over 45 years and are based just a short drive away in Littlethorpe. We are proud of the reputation that we have received for our high standard of work and the quality of customer service that we provide. Our competitive prices and expert team are just two of the reasons that we have become a very popular alternative to the main dealerships in Lutterworth and Leicestershire’s surrounding areas. Whether you’re looking for a gearbox service, repair or reconditioning, you can rest assured that your vehicle will be left in expert hands. Our team is fully trained in working with all makes and models of cars. However, we do pride ourselves in specialising in the prestige names such as Jaguar, BMW and Land Rover. Our gearbox and vehicle services and diagnostics are in-depth and efficient. 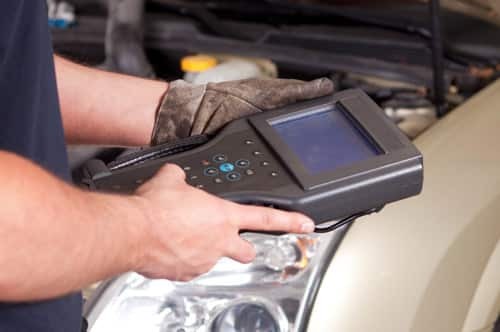 Using state-of-the-art equipment and software, that we invest into heavily, we are able to quickly diagnose any issues with your vehicle, providing you with reliable answers. All general repairs and services are carried out to the manufacturer’s specification. The car servicing that we undertake covers a variety of checks including road testing, multiple break checks, and underbody checks. 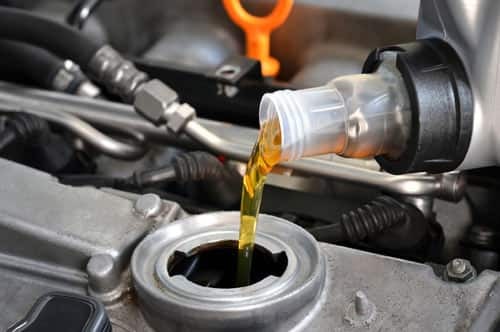 To find out more about what is included in our full vehicle service and if your vehicle is due a check-up, please visit our car servicing page, or contact the team today. 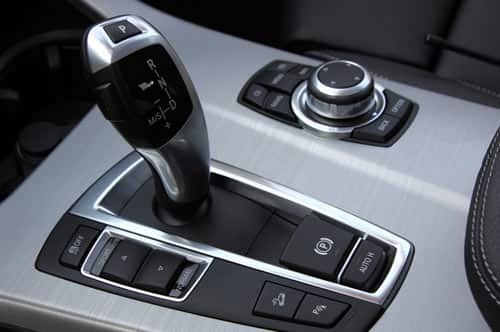 We have been providing Lutterworth and Leicestershire with quality automatic gearbox repairs since 1971, and even have experience working with imported makes of cars. Our expert team can work on anything from clutch and overdrive repairs to automatic gearbox repairs and replacements. 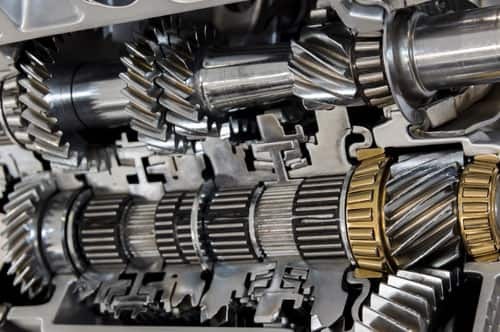 Any reconditioned gearboxes that we source are put through a full system check prior to being fitted, with our technicians running a full diagnostics test to ensure that the gearbox is in the correct condition to be in installed. To receive service from a team that goes above and beyond expectations, and to see how we can help both you and your vehicle, call The Mechanical Workshop today on 0116 286 3896 or get in touch through our online contact form.